The Village at Gruene condominiums are located right in the heart of historic Gruene, Texas. 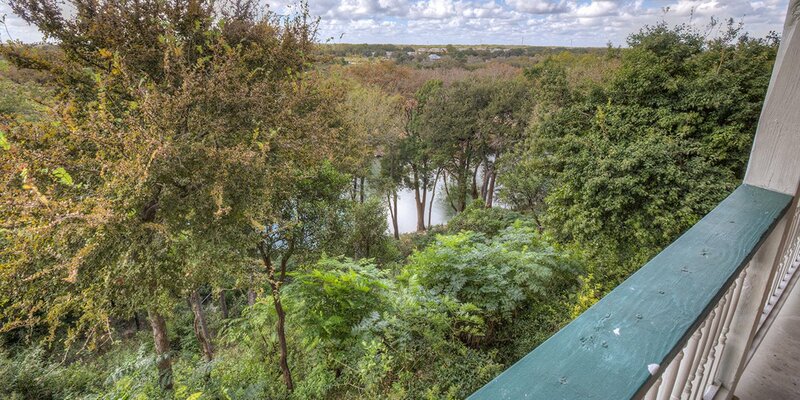 Watch the sunset from your private balcony over miles and miles of Texas hill country in these brand new condominiums with pristine views of New Braunfels and the Guadalupe River. 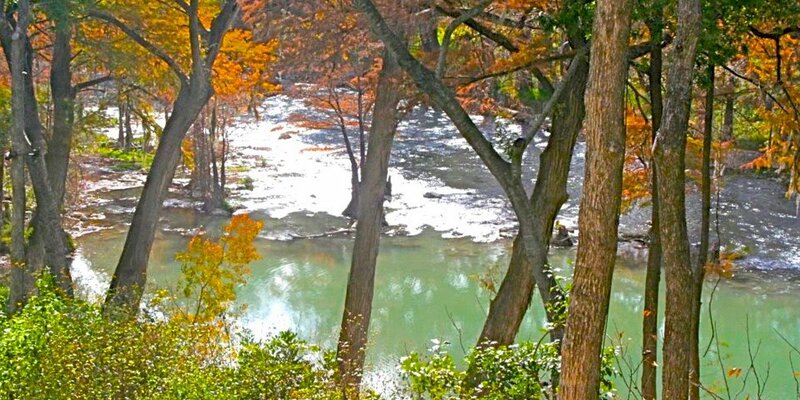 During the day, enjoy rafting and tubing down the Guadalupe River right outside your back door or spend your hours shopping for specialty items such as antiques, accessories, clothing, pottery and ironworks in our unique boutiques and gift shops. 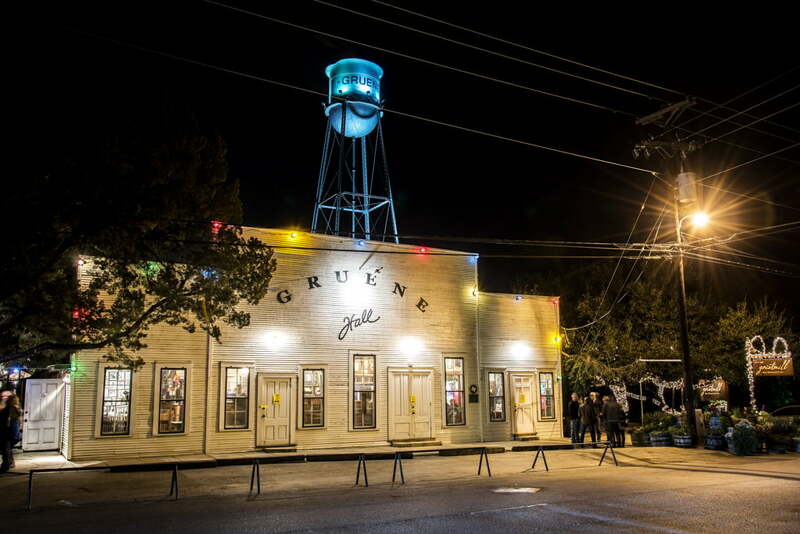 In the evening, take a stroll down the quaint street of Gruene. Enjoy local wine tastings, dine on the banks of the Guadalupe River, or listen to your favorite country music at Texas’ oldest dance saloon, Gruene Hall. These condos are only 40 miles south of Austin, 12 miles from San Marcos and 30 minutes from San Antonio.